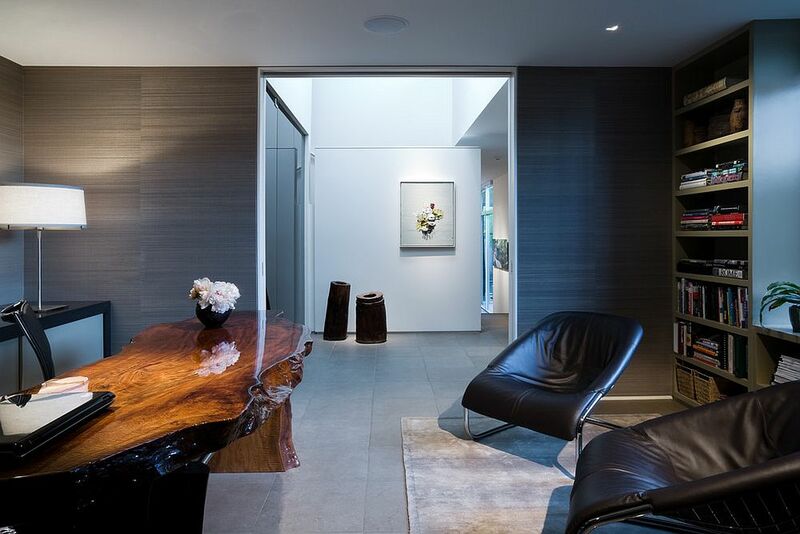 It is always hard to match the beauty and textural uniqueness of natural materials and when it comes to home design and décor, wood definitely is makes a big difference. Natural wooden surfaces bring along with them a raw, rustic charm and magnetism that is simply unrivaled. Despite all the glitz and glamour of polished stone and glass, the industrial appeal of concrete and the timeless charm of brick, wood holds its own both in in terms of style and practicality. And live-edge décor take this a step further as they seem even more natural and untamed!